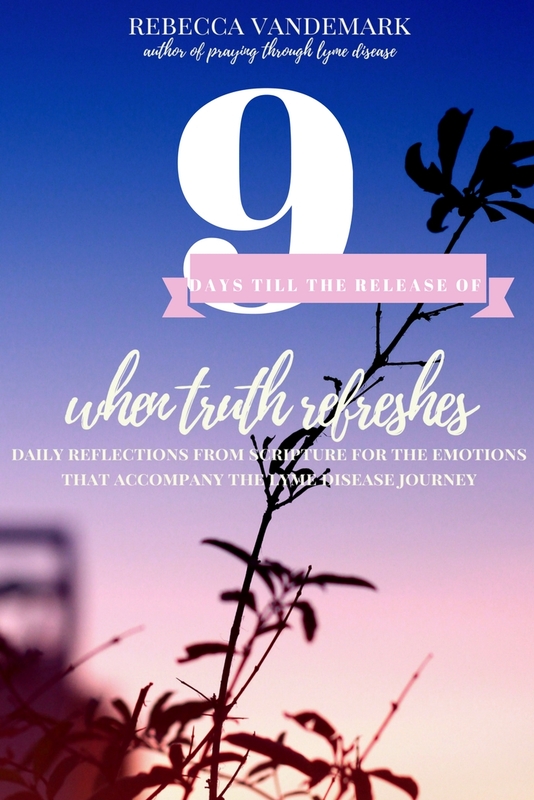 It is hard to believe that there are only NINE days until "When Truth Refreshes" is Released! You can read more about the book HERE! Thank you to all of y'all for your support and all of your prayers in these final days as last minute items are finished!